It's that time of year again! It's getting chilly out, and all sorts of holiday decorations are going up. My boys have started asking how many weeks until Christmas, and are wondering if maybe, just maybe it will snow ;). There are just over 7 weeks left until Christmas, and this year I want to be organized. I want to make or buy meaningful gifts that aren't chosen in a rush, just for the sake of having something to give. Having said that, I always have very good intentions of making fabulous handmade gifts, but the reality of this mama's life right now is that there just aren't enough hours in the day. So, I'm thinking that the next best thing is to purchase gifts from a company that believes in sustainability, and sells products that are handmade, organic, recycled, etc. That's where Uncommon Goods comes in :). I love this store!! I discovered it just last year, and have been hooked on it ever since. When they contacted me to see if I would be interested in a store credit in exchange for writing a post about their gift products, I was so excited!! They carry so many awesomely unique products; things I've never seen anywhere else. Check out their gift selection here. Their products are made by artists and small manufacturers (most of which are made in the US) who also believe in the same standards of sustainability. This organic-loving, chemical-hating mama loves to know that the gifts I give my children (or anyone else for that matter) aren't full of horrible chemicals and toxins. I learned my lesson a couple of years ago, when I ordered a cheap plastic alphabet popsicle-shaped puzzle toy for my then one year old. I opened the package on Christmas Eve and the toxic smell of rubbery plastic filled the entire room! ugh. Not cool! 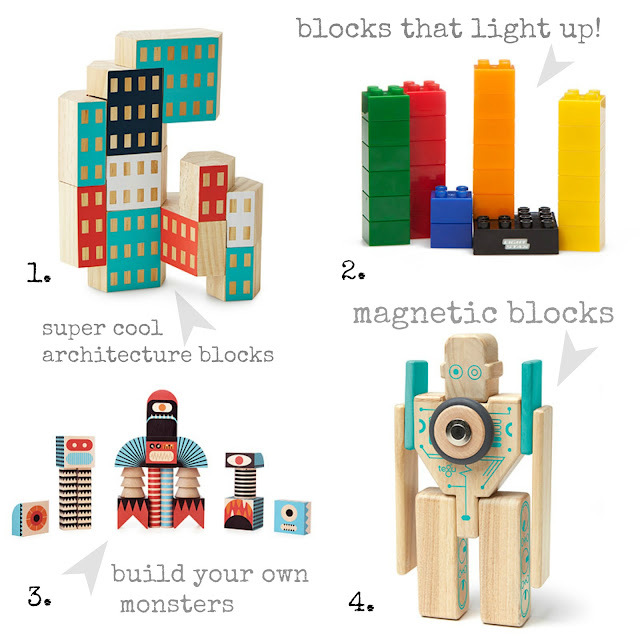 So, I'm compiling a little list of gifts that I know my boys would love. 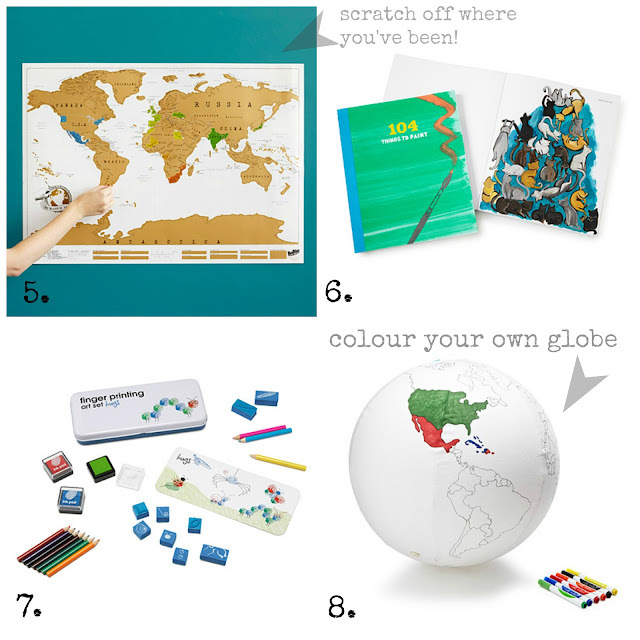 There are some seriously cool uncommon gifts to pick from! You can take a look at the whole selection of incredible gifts for boys (and girls) here. 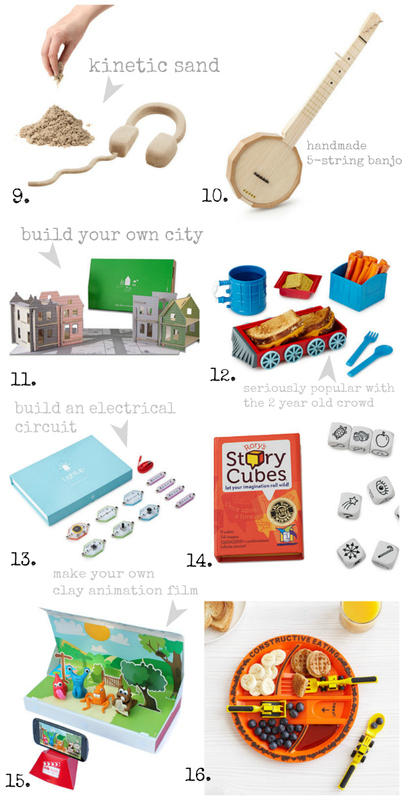 There's another great blog post here with a list of excellent STEM education (Science, Technology, Engineering and Math) gifts :) As a homeschooling mama, I'd LOVE some of these in our collection!